Summary: Just like any other Friday night, Dean, Castiel, Jo, Benny and Michael were in their floor's common room just hanging out when the first reports of rash violence breaking out in California came on the news. 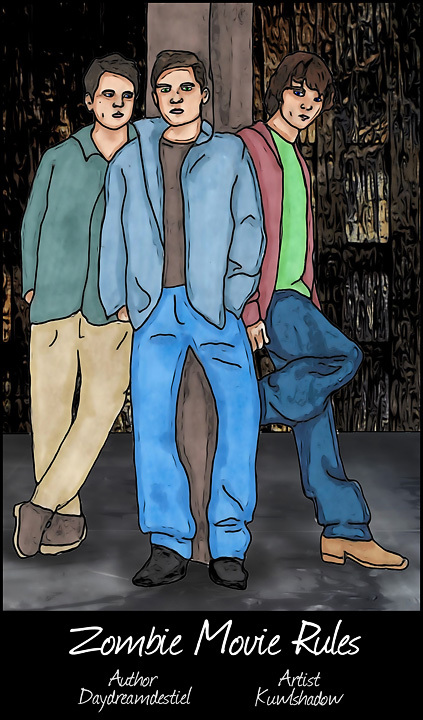 Dean tried not to panic because Sam was at Stanford, but when his brother called to say he was in trouble, Dean and his friends dropped everything to drive half-way across the country to save him. 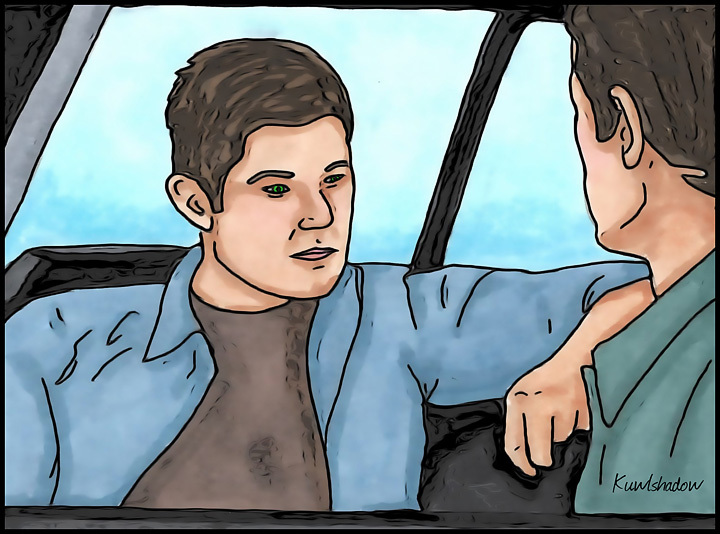 The last thing Dean thought he’d find on this weird road trip meets rescue mission was that his feelings for Castiel might not be quite as unrequited as he thought.